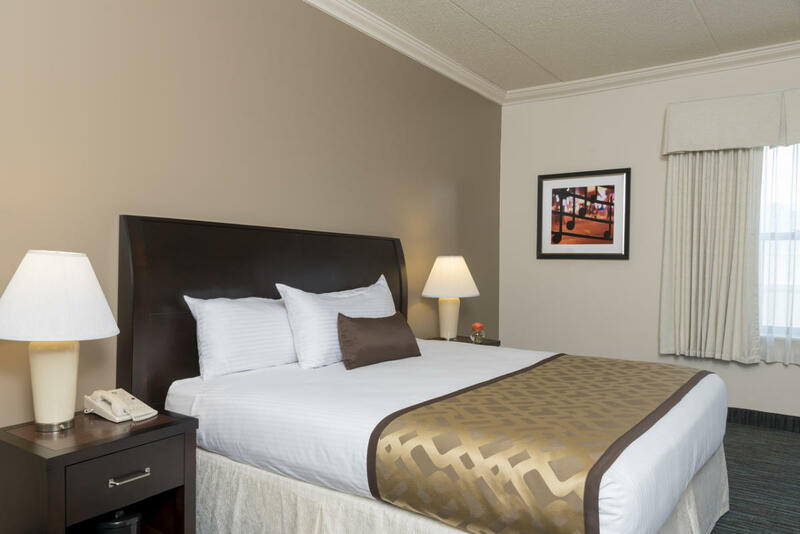 Chicago South Loop Hotel is the second closet hotel to McCormick Place Convention Center and is located with Chicago's Museum District. 232 rooms. 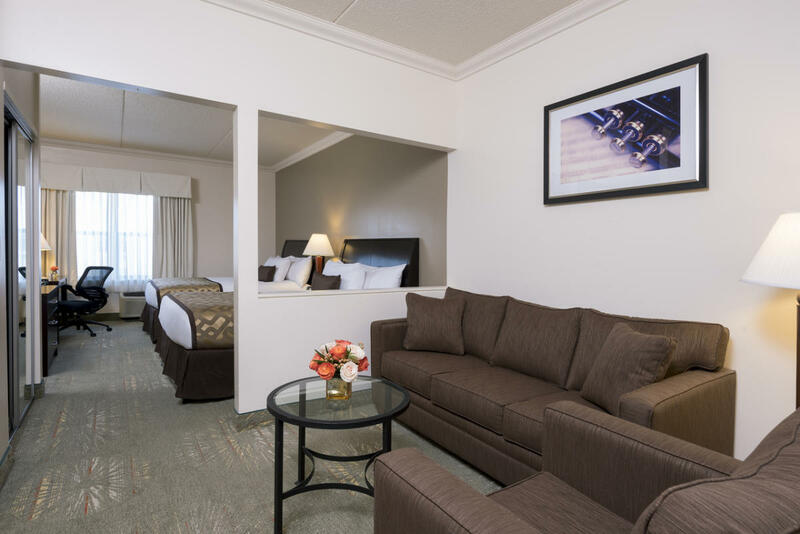 Amenities include free wired internet, free parking, LCD flat screen TVs, all rooms are non-smoking, brand new facility, award winning staff and customer service. Food service includes: L26 Restaurant with Lounge, SL Sports Bar, Awake with Pearl Coffee Shop and Deli. Services: Business center, Exercise facilities. Hair Salon with Spa, Gift Shop, Florist, Free Parking, 3 Meeting Rooms, and A/V company onsite. 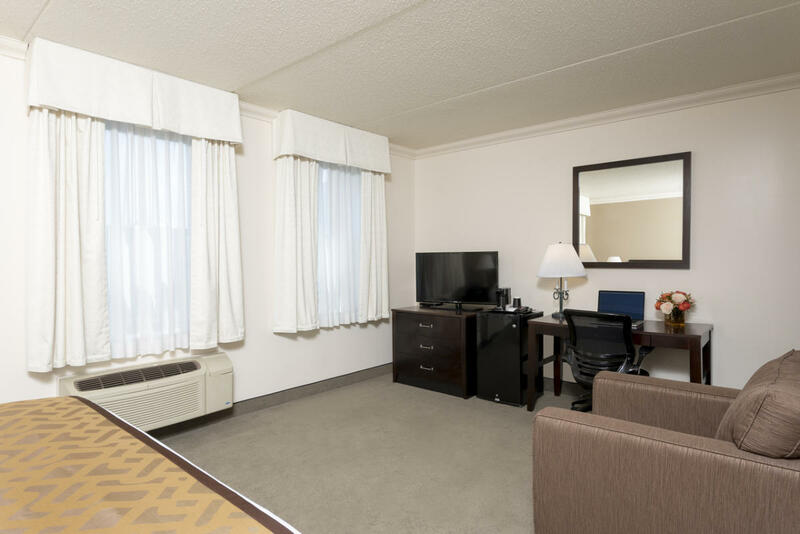 Located near: McCormick Place Convention Center, Shedd Aquarium, Field Museum, Solider Field, Chinatown, US Cellular Field, Illinois Institute of Technology, University of Chicago, University of Chicago Medical Center and Museum of Science and Industry.